This is by far the tastiest tip to help sooth your anxiety. I find that drinking a cup of tea really calms me down. Whether it is the herbs infused in the drink, or the fact that it is just a nice warm beverage, either way it has a positive effect on me. 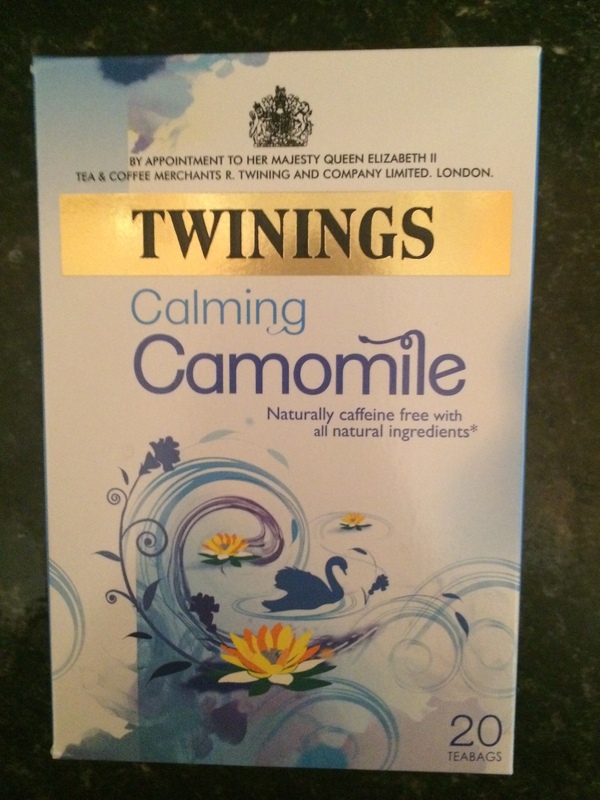 1) Calming Camomile – Twinings. The name of this tea says it all; its very calming. This tea is a great breakfast tea if you’re feeling anxious in the morning and also works wonders at night if you’re having trouble sleeping due to your anxiety. 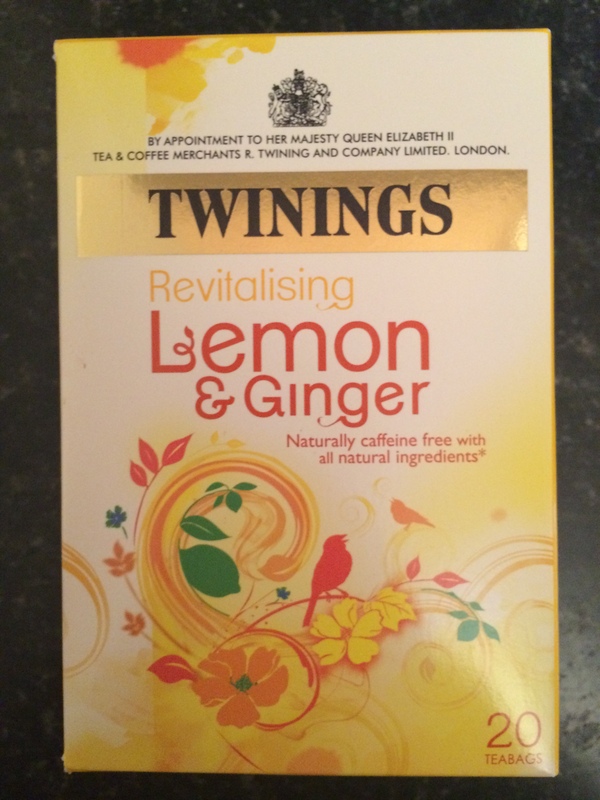 2) Revitalising Lemon & Ginger – Twinings. This tea is naturally caffeine free, and tastes amazing. This one is great if you need a pick-me-up after a particularly anxious time. I often feel quite down and tired if I’ve been experiencing strong anxiety symptoms, and this tea helps me “revitalise”, for lack of a better word. 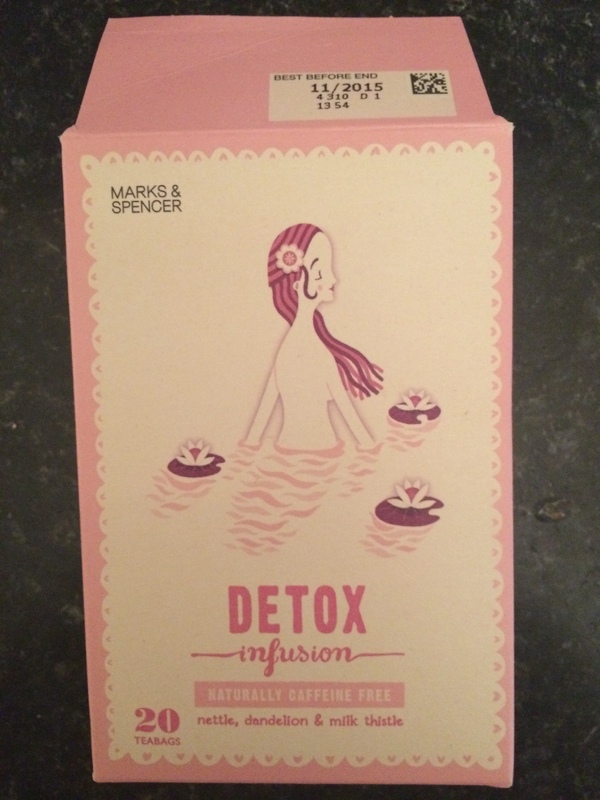 3) Detox Infusion – Marks & Spencer. I drink this tea every night without fail. This one is very herbal and it really calms me down, helping me go to sleep in a much more relaxed manner. I realize that not everyone will have access to these particular teas, but the idea is to give you a idea as to what types of tea help sooth anxiety. Go for the naturally caffeine free ones, and the more herbal, the more relaxing (in my opinion). If you’re up for the challenge, try substitute your daily coffee with tea. Extracting caffeine from your life will make a big difference in helping tackle your anxiety! Have you found tea to calm you down when you’re feeling anxious? 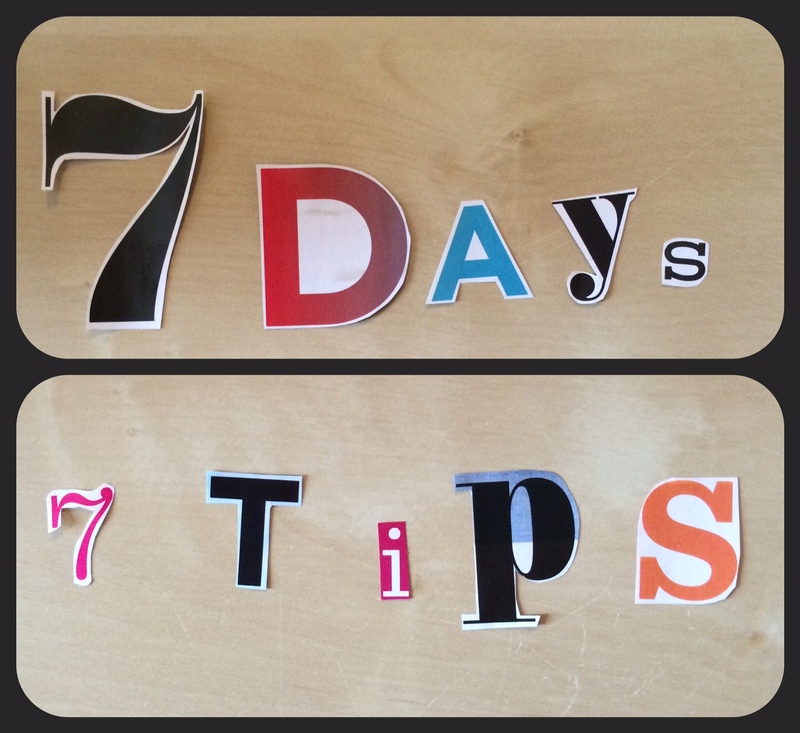 Check back tomorrow for the last tip of this series! Hi! 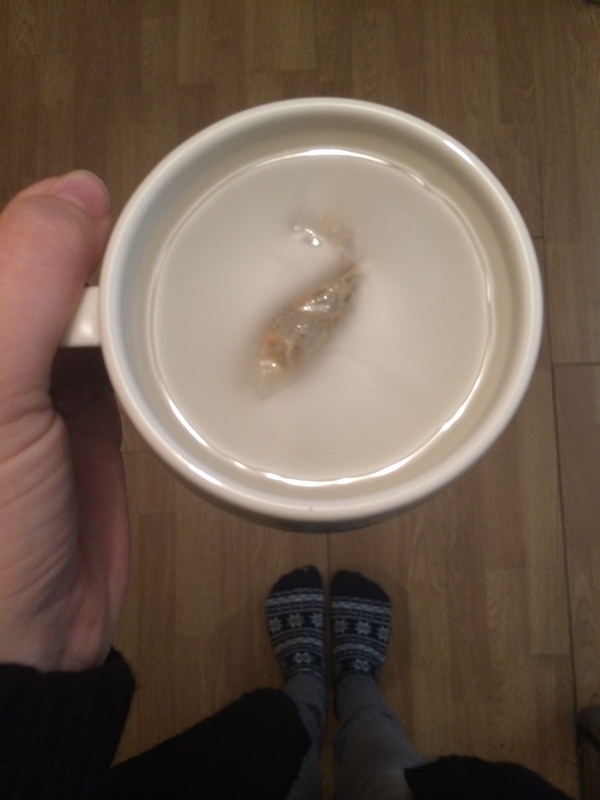 I was wondering if you would mind if I linked this post to mine, I thought the information on the different teas you like might be helpful (: here’s my post if you want to check it out first. https://theanxiouslydepressed.wordpress.com/2015/02/07/my-nightly-routine/ Thanks!